for the Colorado Book Award and for the SPUR Award from Western Writers of America. Rescue in Poverty Gulch is set in 1896 Cripple Creek, the year two fires in one week nearly destroyed the town. 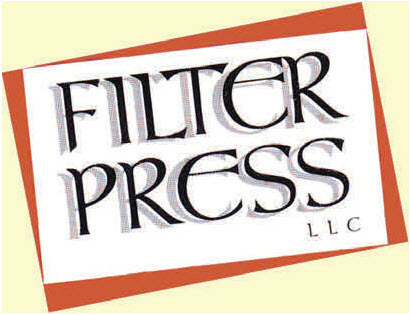 See this and other books published by Filter Press HERE.